Resident Evil Cold Blood MOD DE HL !!! 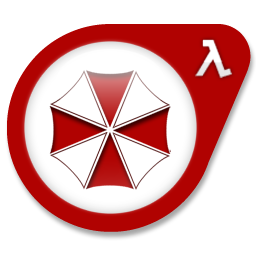 Re: Resident Evil Cold Blood MOD DE HL !! !